First time getting a credit card from outside my bank and American Express makes it easy. 2% is great for basic/everyday spending when there isn't a higher rewards category available. Wish i had NOT opened this account. I have a good credit score (750s). 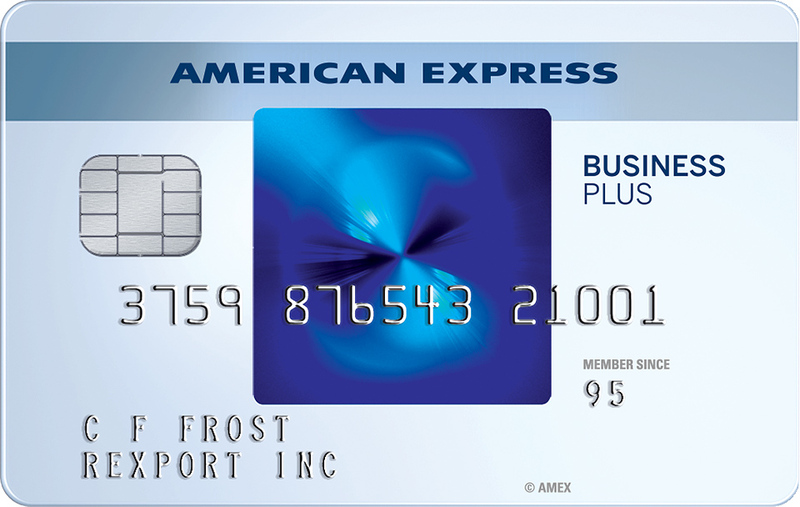 American Express would only approve me for $2,000 credit limit. When i specifically explained i wanted around $4,000 to do a balance transfer. So, i applied and then found out i couoldn't not roll over the amount of money I wanted to. So i rolled over 1,500 because that's all that they would allow. Also, having that card 80% full has really caused i dip in my credit score. I called discover and asked about a balance transfer I was approved for a much higher amount immediately after speaking to American Express. Citibank and Discover are better options in my opinion. To busy to talk to you. This card is a beginner card. My card got stolen.And the crooks bought 1.5k worth of stuff. I reported it immediately to Amex, they said that I would need proof that it was really stolen. Now what kind of stupid company is this to ask that. I DON'T HAVE MY CARD. I DIDN'T BUY THOSE THINGS. They sent me a letter that they are doing an investigation, but in the mean time, pay your bill for the money the crooks stole. These guess are seriously a joke.